A pig, symbol of 2019, can be made with many ways from the most different material. 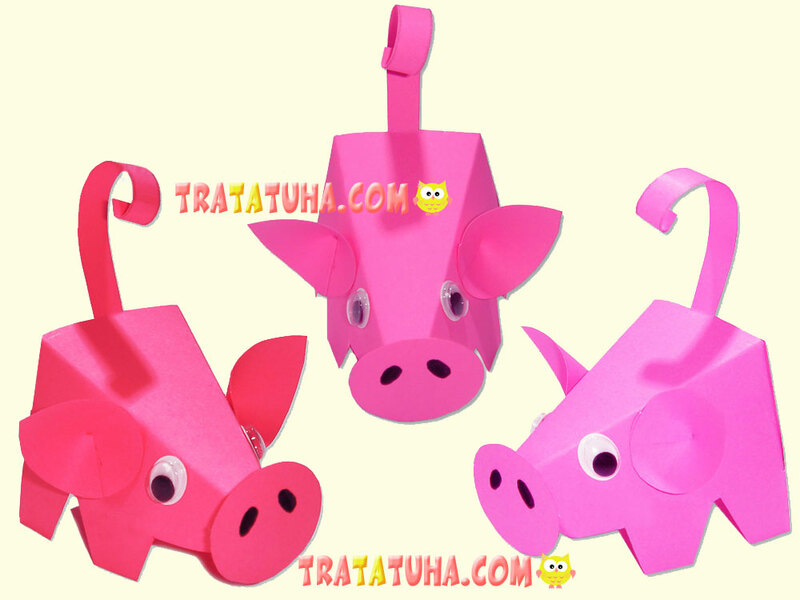 This review contains all the pig craft that can be easily made at home. Choose your favorite options, and feel free to follow the links, where all the works are presented with step-by-step photo instruction. In my opinion, this is the easiest and most perfect way to create a pig, since you get an excellent result with a minimum of effort. 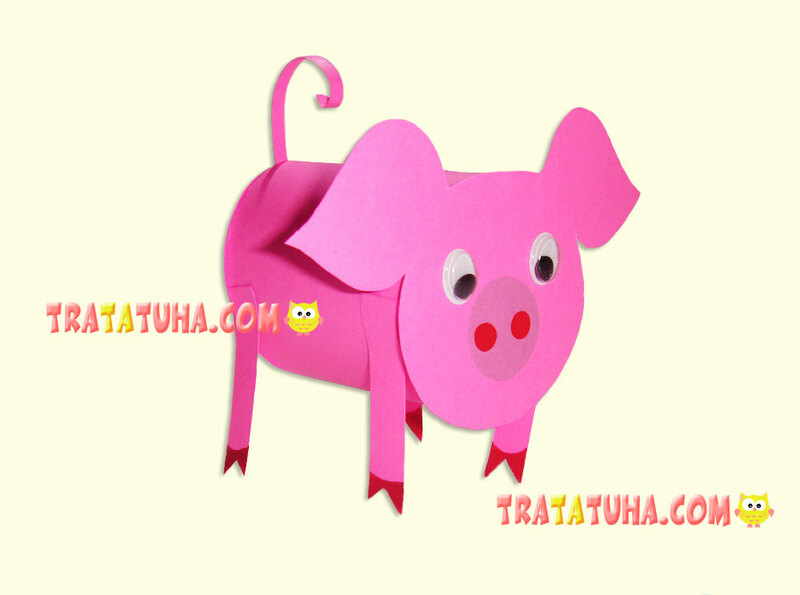 All you need is to print or redraw the template, cut and glue additional parts of the pig. Not only with the help of a template it’s easy to make an individual from the family of non-ruminant artiodactyls. 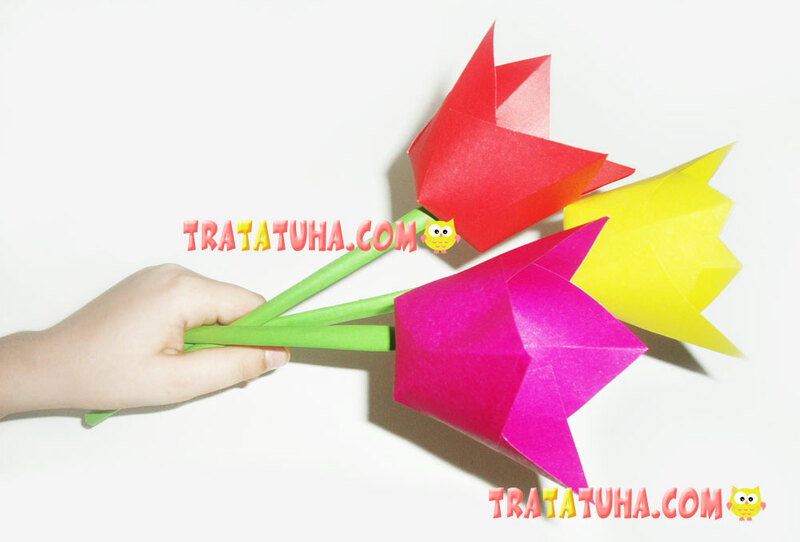 There are different techniques using paper. 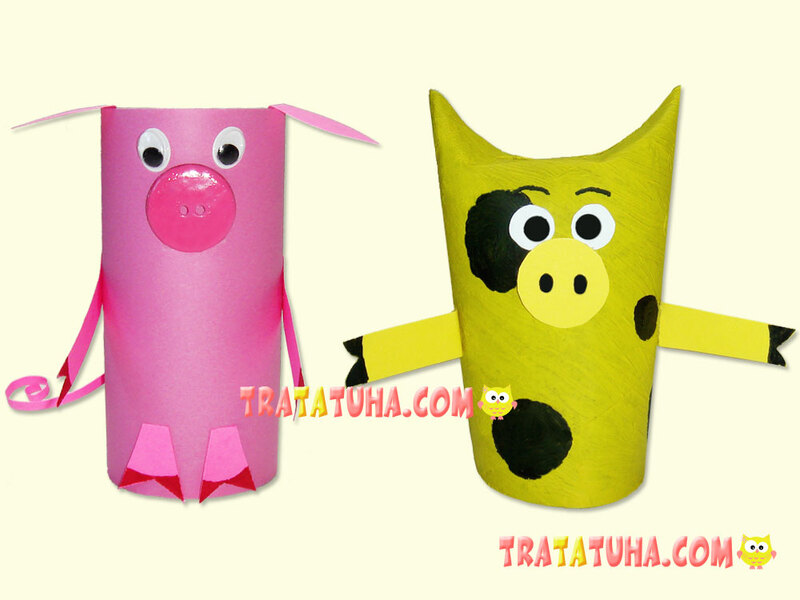 For example, a hand-made pig of the cone can become an excellent crafts and at the same time a toy for children. 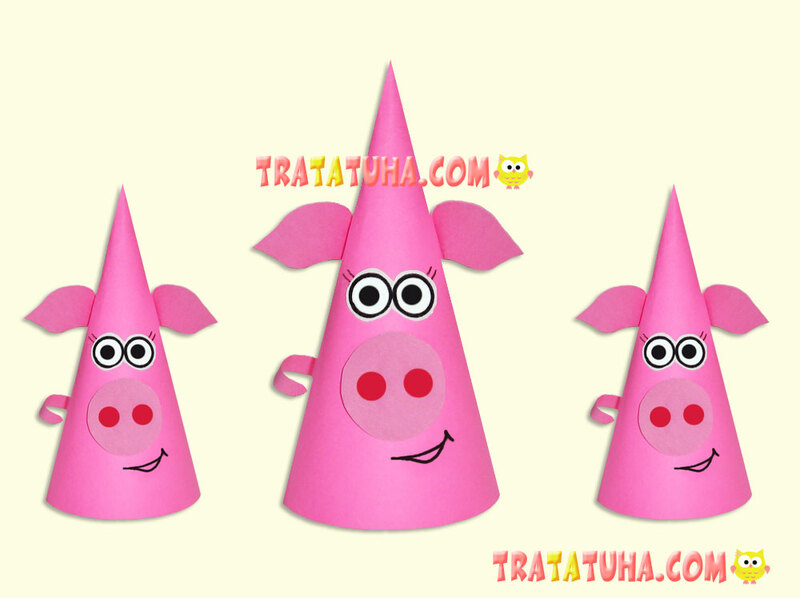 The essence of the work is folding a cone out of cardboard and gluing ears, tail, eyes and piglet to it. Folding the rolls is a very useful workout for children’s hands. Even the smallest children can make rings for a garland of paper. 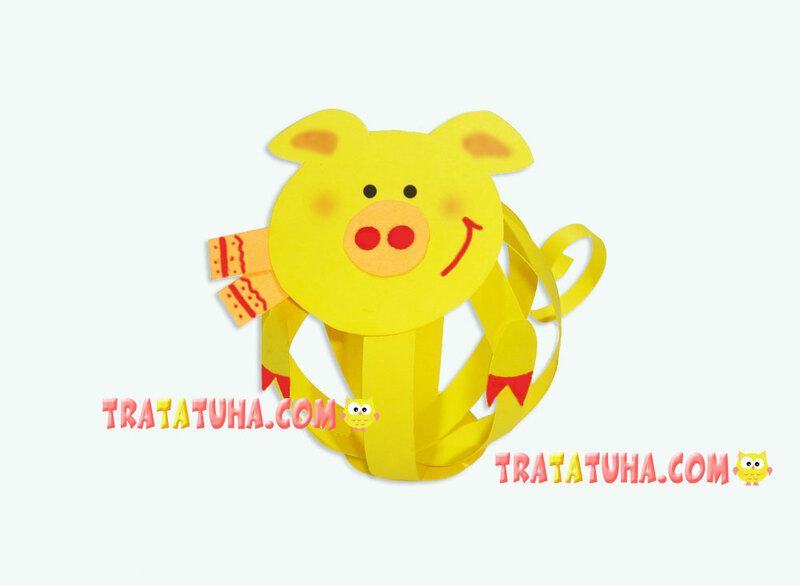 But you can make these rings of very different thickness, and then glue them in the right order, so that you get such a funny and very imposing pig. Absolutely any animal can be made of paper folded in an accordion. After all, an accordion is a ready-made body to which you can attach the limbs and parts characterizing one or another character. 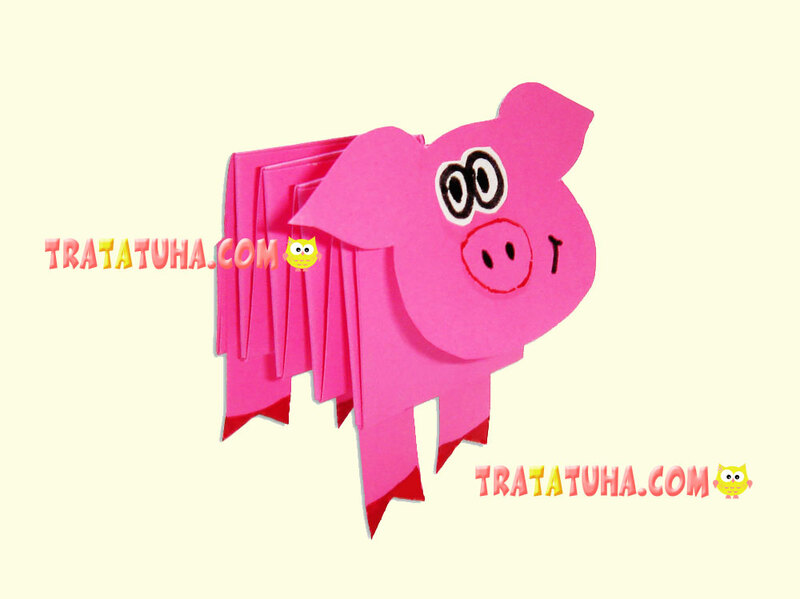 Fold two strips of paper in a special way and you will have a torso of an accordion, draw the legs with the hooves, the head of the pig, cut and glue to the accordion; you’ll get the finished craft of the pig. 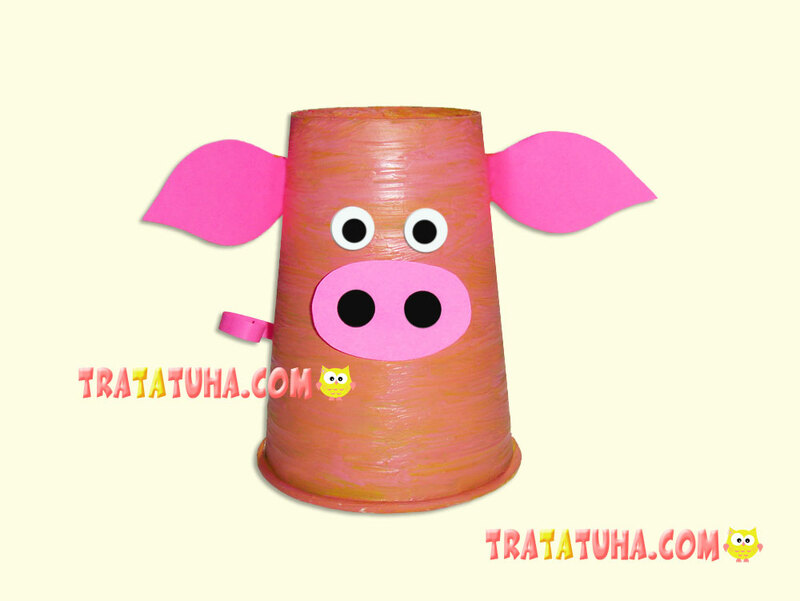 It doesn’t matter whether it’s a toilet paper roll, a paper towel or just a rolled up paper, this can be the basis for creating a fun pig. The review presents two options at once, and one of the pigs is not classically pink; it’s rather yellow with black patches, which is not only a variety, but also a symbol of 2019. 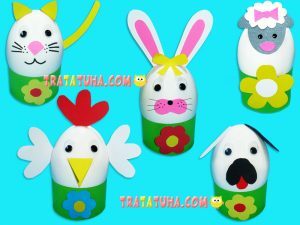 This is one of the most popular techniques for creating various children’s crafts. 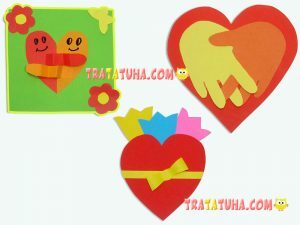 The paper strips are glued together in a ball, which can be the body, as well as the head of any character. This piglet consists of one ball with the head, hoof and tail of the pig attached to. The work is not difficult, useful and interesting. In fact, a cylinder can be any object similar to it. For example, you may take a sleeve, a bottle, a glass and even a can. 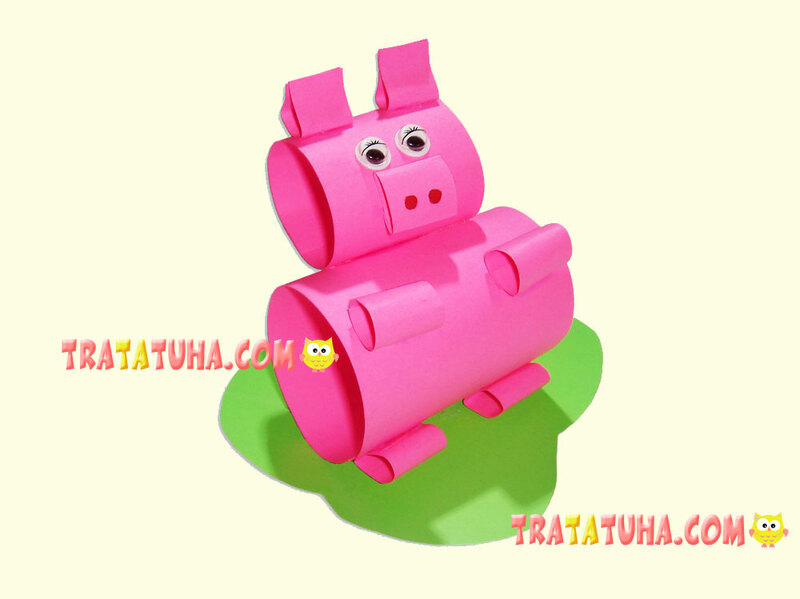 In this review, this is a paper version of the cylinder-body, where you need only to glue the head, tail and legs, to get such a funny pig. The first option is a fully completed piggy with head and torso. Making it is not difficult at all; the main thing is to follow precisely all the step-by-step actions presented in the review. 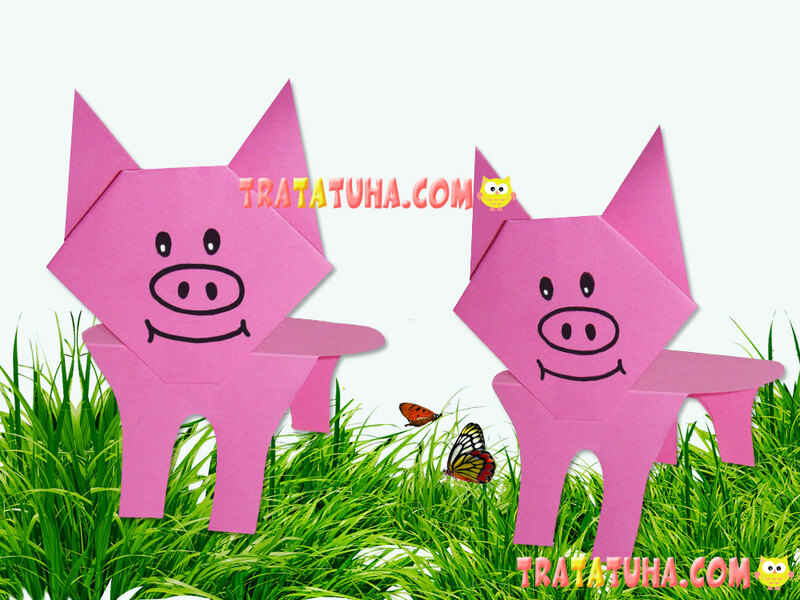 This is the second way to create an origami pig, ideal for very young children. 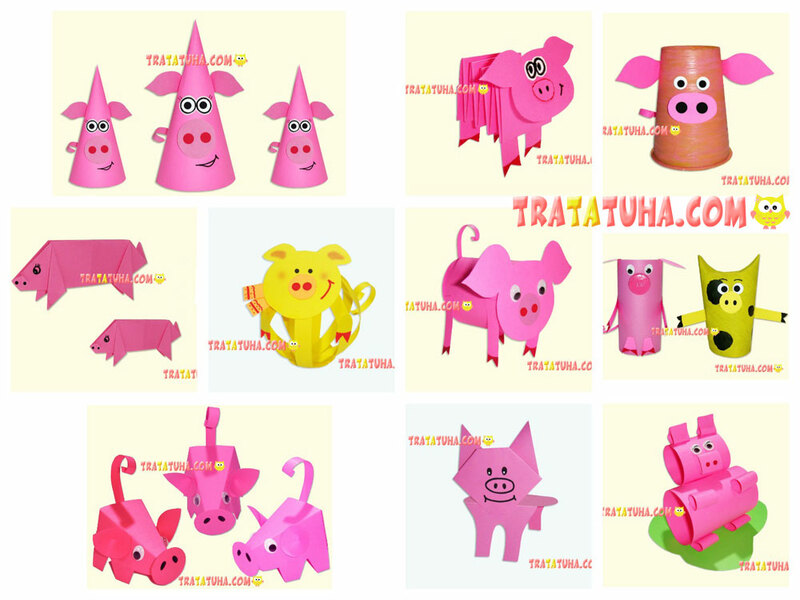 According to this scheme, children can make a pig’s head, and the body at will and own skills. For the work you need a paper or plastic cup. 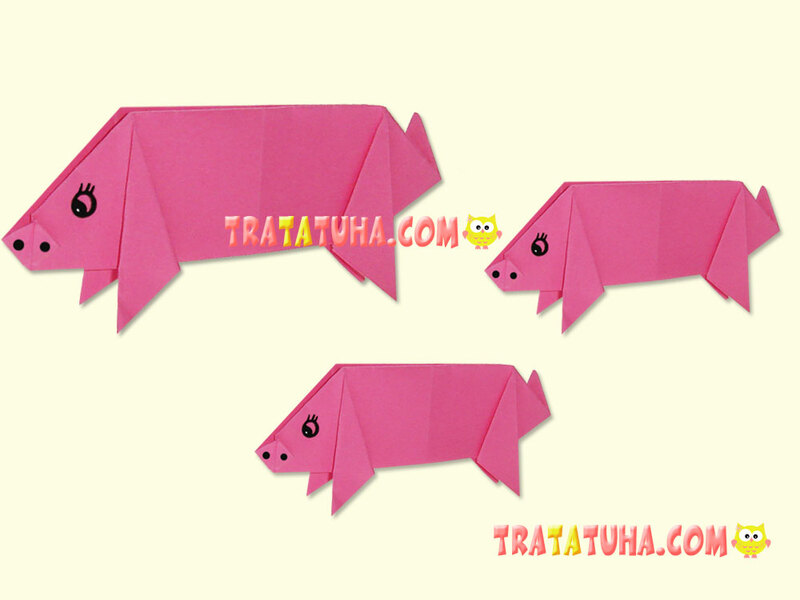 This handicraft of a pig is extremely simple, since here you don’t even need to make an effort to create a body. 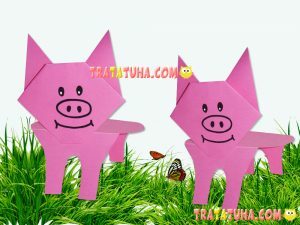 The cup is the body of the pig; you only need to add a piglet, ears, eyes and a tail to it.